I’ve had the privilege of a front row seat in watching the establishment and then incredible output over the years from both the Las Vegas and Sacramento micro-labs. Each have provided our clients with exceptional service and excellence in their analysis and support.” said Dave Gallup, EMLab P&K’s General Manager and Co-Founder. EMLab P&K, a TestAmerica company and a leading commercial indoor air quality (IAQ) laboratory in North America, marks 6 years in operation at its Las Vegas, Nevada location and 11 years at the Sacramento, California location; both having provided exceptional service to their local communities and surrounding areas over the years. 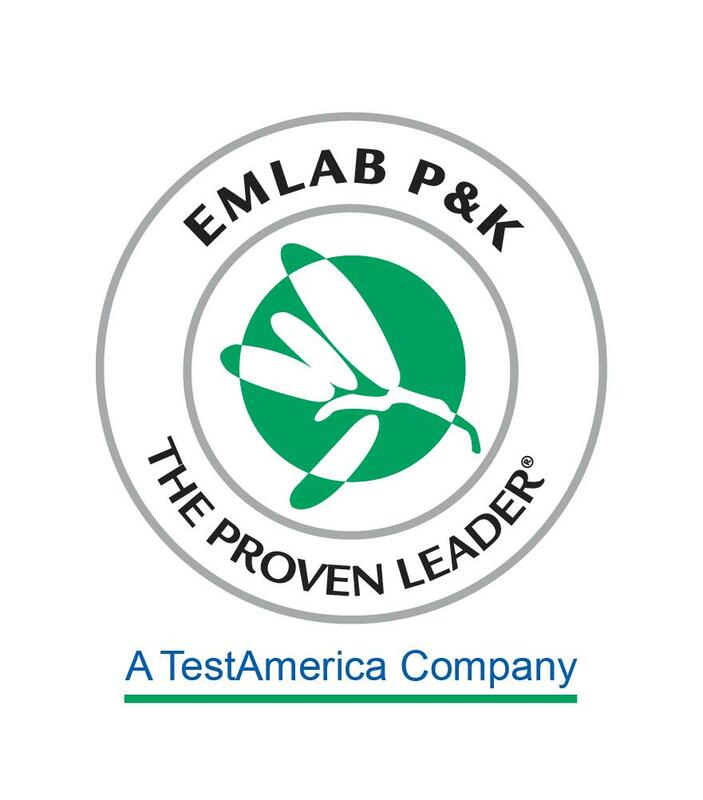 Beginning operation in 2011 solely for asbestos, EMLab P&K’s Las Vegas, Nevada laboratory now provides analyses for mold, asbestos, and PCM testing. This two person micro-lab supports the building development found in the Las Vegas valley, and has the unique opportunity to analyze samples pulled from the surrounding arid environment where asbestos fiber naturally occurs in rock and soil. The laboratory holds the following accreditations: AIHA-LAP (EMLAP) since 2014; AIHA-LAP (IHLAP) since 2017; and has been accredited by NVLAP for asbestos analysis since 2011. EMLab P&K’s Sacramento, California micro-laboratory similarly operates with two analysts, and provides mold analysis to the surrounding areas. Additional services are shipped from this location as well to laboratories with corresponding accreditations. Despite the single service offering, the Sacramento lab processes a high number of samples when larger labs have capacity constraints, thereby contributing substantially to the number of spore traps processed within the company. The Sacramento laboratory has held the AIHA-LAP (EMLAP) accreditation since 2007 and is also available to receive other samples for processing. For more information, contact Scott Martinez, Regional Account Manager at (858) 444-0647. For more information, contact Alex Pratt, Regional Account Manager at (858) 354-1379. Environmental professionals continue to choose EMLab P&K for accurate data they can trust and for exclusive, innovative tools including MoldRANGE™ Local Climate reports, the BioCassette®, and mobile apps for iOS and Android devices. EMLab P&K also provides high-quality and informative webinars, providing industry professionals with the knowledge needed to be successful in their field. EMLab P&K, a TestAmerica company, is the leading commercial indoor air quality laboratory in North America with over 60 service and drop-off locations across the United States. EMLab P&K specializes in analyzing air and surface samples to identify mold, bacteria, legionella and asbestos. EMLab P&K also offers USP 797 testing, PCR testing, radon analysis, and materials testing. EMLab P&K has an extensive list of accreditations and certifications from leading organizations and government agencies including: AIHA-LAP, LLC, NVLAP, CA-ELAP, Texas DSHS and other state licensing and certification programs. For more information, visit the company website at https://www.emlab.com or call 866-888-6653.